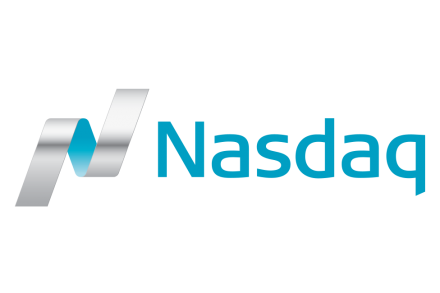 Nasdaq (Nasdaq: NDAQ), a global provider of trading, clearing, exchange technology, listing, information and public company services acquired Quandl, Inc., a Toronto, Canada-based provider of alternative and core financial data. Nasdaq plans to combine Quandl with its existing Analytics Hub business within Global Information Services. Founded in 2012 by Tammer Kamel, CEO, Quandl provides alternative data and core financial data from over 350 sources to more than 30,000 active monthly users. The company offers a global database of alternative, financial and public data, including information on capital markets, energy, shipping, healthcare, education, demography, economics and society. 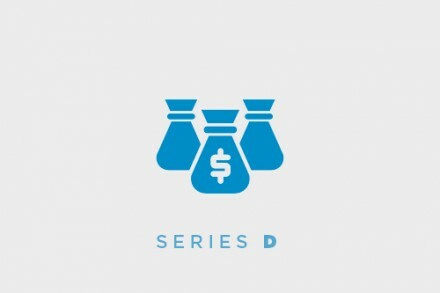 Quandl is used by eight of the top 10 hedge funds and 14 of the top 15 largest banks, delivering financial, economic and alternative data to over 400,000 analysts worldwide. 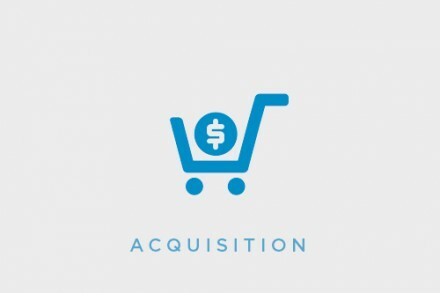 The company has been backed by Nexus Venture Partners and August Capital.